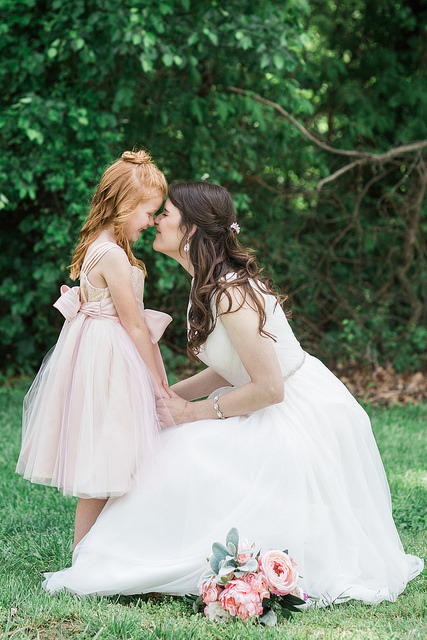 We adore kids, and think they’re just the cutest in any wedding! But we also understand that having kids at a wedding may not work out. 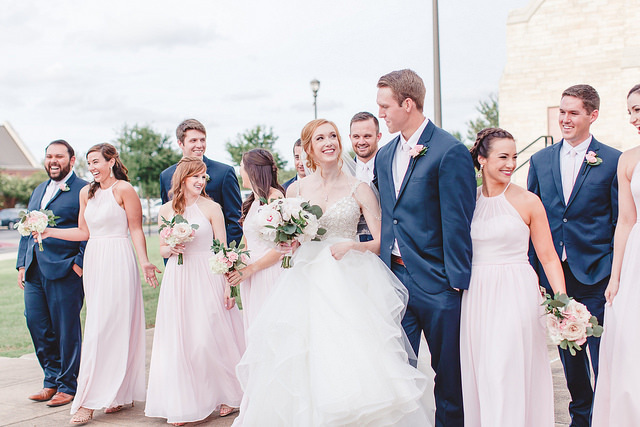 Maybe because the guest list and space is limited, or maybe you just want a kid free wedding – no matter the reason, it is okay to have an all adult wedding! Always inform your guests earlier – rather than later. We recommend letting them know when you send out your Save the Dates. It can be something as simple as a small note, to an FAQ page on your wedding website. What we’ve found to be the most personal and seemingly more considerate is to send them a private email or letter! The point is to show them that you still care and love their kids, but would like to have your wedding day kids free. Just because you’re planning a kids free wedding, doesn’t mean that you can’t have your favorite niece be the flower girl, or your fiancé’s nephew be the ring bearer. Just be clear on who’s invited, and don’t get caught up in the drama of who is and isn’t invited. Your friends and loved ones will understand, and maybe even be happy to get a night out without the kids! 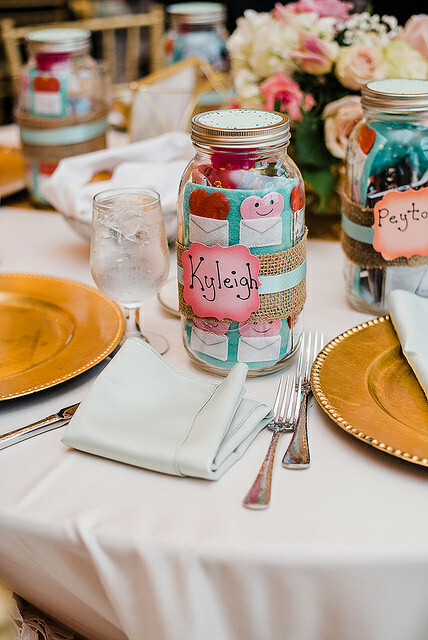 If your friends couldn’t find a babysitter in time, having an area specifically for the children will be a great compromise with having the kids be apart of your special day, while still being able to have an adult-only wedding. The kids can be in a separate area with fun games and kid-friendly foods, while the adults are in the main tent! At the end of the day, this is your day to celebrate the love of you and your future partner. If they really need to bring their kids, be understanding and don’t stress out! Kids can bring laughter and fun surprises to your big day, so just relax and enjoy your special day. Thank you that is a good idea. My son had a kid free wedding. My daughter is thinking about the same thing but I will tell her about the of having a space for the children to have. Again thank you.